Philips Mobile Dictation Products - Talk2Me.com | Professional digital dictation and speech recognition solutions. 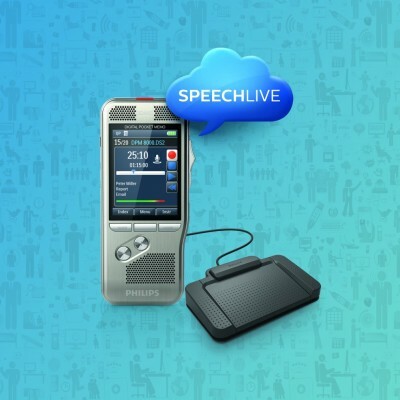 Designed to fit perfectly into the Philips SpeechExec software suite, the Philips Recorder for Smartphones features recording, editing, and sending functions of your dictation files. The mobile flexibility of the Philips Recorder, since it can be done entirely from your Smartphone, reduces document turnaround times and increases productivity.